Hon. Patrick J. Fiedler - Mediator & Arbitrator based in Madison, Wisconsin. Please click your preferred available date to submit a request. Your Appointment Form will be sent to Patrick's assistant, Jean Veenendaal. 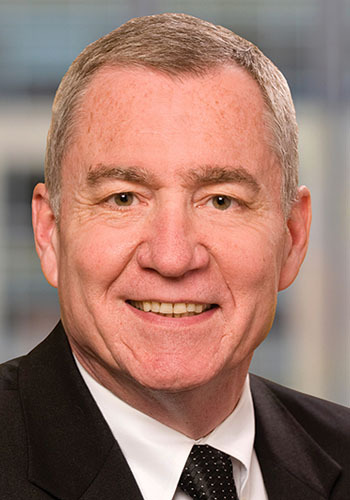 To date, Patrick has mediated or arbitrated cases involving § 1983 claims, police misconduct, personal injury, products liability, attorney malpractice, accounting malpractice, errors and omissions insurance, various issues relating to insurance coverage, construction disputes, breakups of law firms and accounting firms, attorney theft, condemnation (eminent domain), trust and estate disputes, fraudulent sales, vehicle warranties, home warranties, open records law, theft of funds, employment, employee theft, wage and salary, business disputes, loan disputes, land contracts, discrimination, nuisance, defamation, property development, land disputes, home remediation, contracts (real estate and other contracts), commercial foreclosures, air pollution, and condominium disputes. Patrick travels throughout the State of Wisconsin. He does not charge for travel time but only for mileage at the IRS rate. $300/hour. No charge for travel time but only for mileage at the IRS rate.